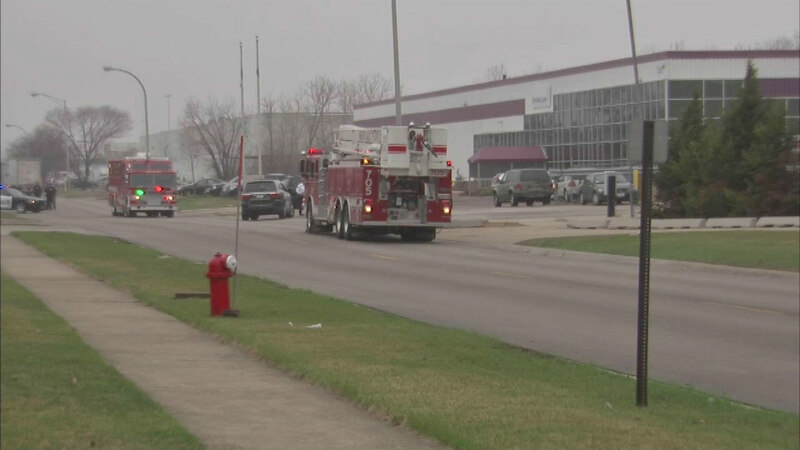 BEDFORD PARK, Ill. (WLS) -- Ambulances rushed to an industrial park in the southwest suburbs after reports of a possible chemical exposure, officials said. Workers at Dhaliwal Labs in Bedford Park may have been exposed to a high concentration of vapors from a chemical used in hair care products that the company makes, officials said. The building was evacuated, and fire officials say one person was treated at the scene. Another person was taken to a hospital for treatment.